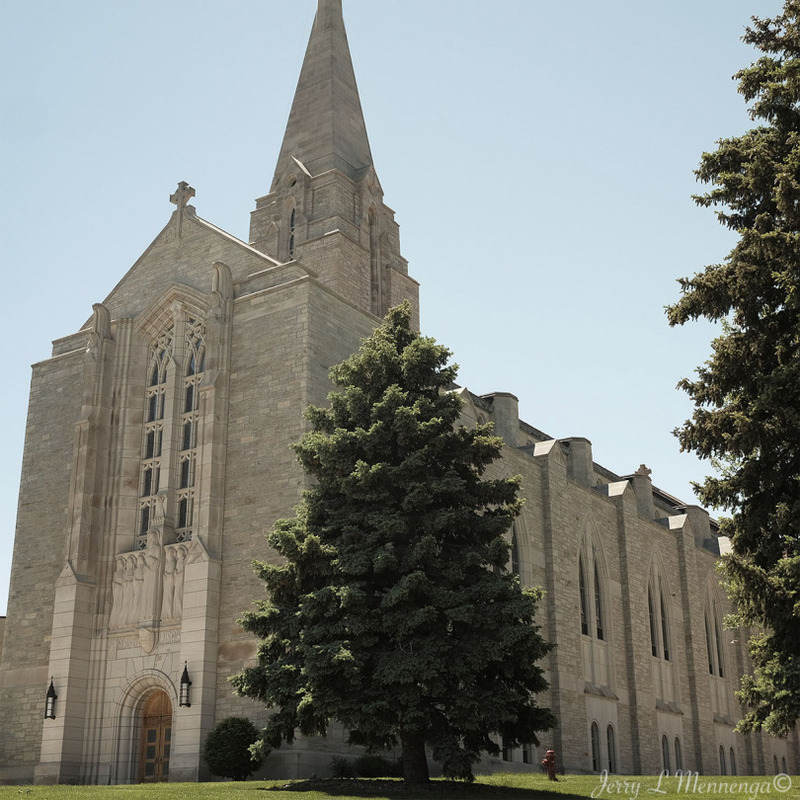 A distinctive Yankton landmark since 1950; Bishop Marty Memorial Chapel is considered one of the country’s best examples of Gothic architecture. Saints depicted over the front doorway include Saints Gertrude the Great, Lioba, Scholastica, Benedict, Gregory, Anselm and Bede. This breathtaking Chapel is part of Sacred Heart Monastery, home to Benedictine Sisters. Open daily from 8 a.m. – 5 p.m. Tours available M-F or by appointment. Items are available in the Monastery Gift Shop.